LPLK describes inflammation in a benign skin lesion. LPLKs make the forest thicker when trying to find the wood. 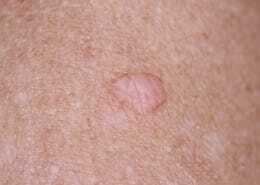 LPLK is short for Lichen Planus like Keratosis, also called Lichenoid Keratosis. LPLK is common in sun-exposed areas and very common in Australia as a result of UV exposure. 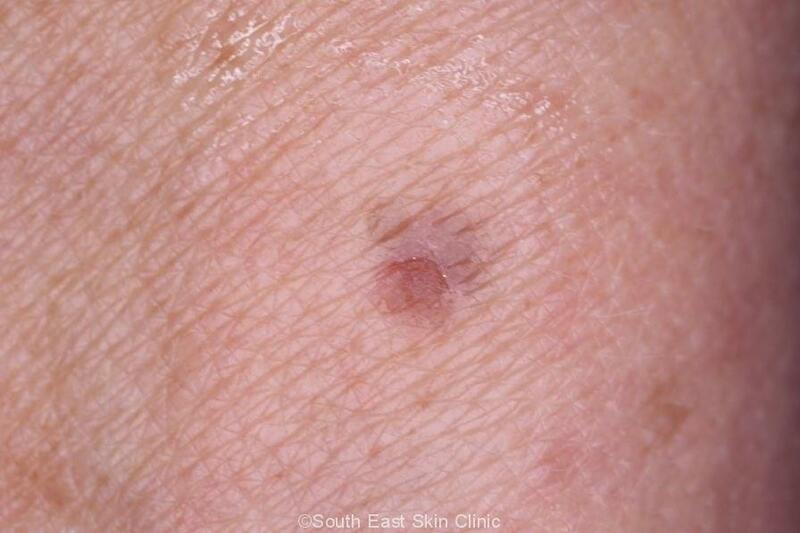 The lesions tends to occur in sun exposed areas such as the forearm, lower leg & face. 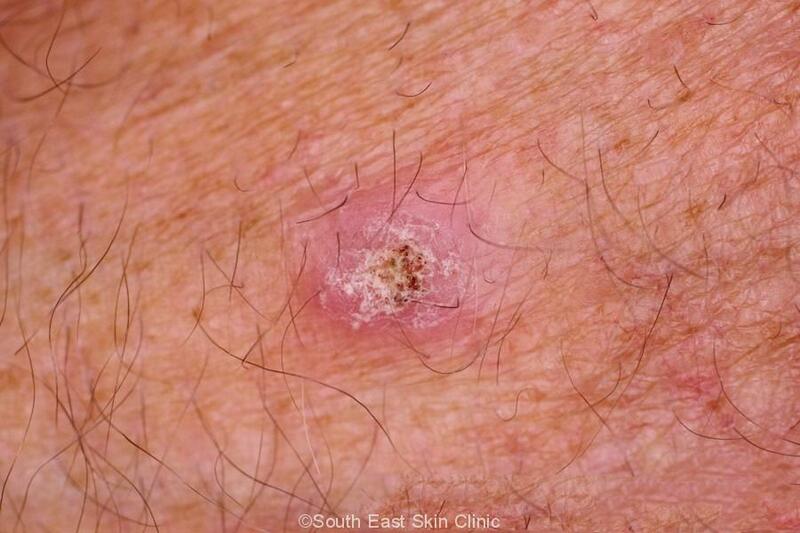 Dermoscopy may allow a confident diagnosis, allowing the doctor during a skin check say that a lesion is an ‘LPLK’. LPLK is an inflammatory reaction and often occurs in a pre-existing skin lesion that is something else. 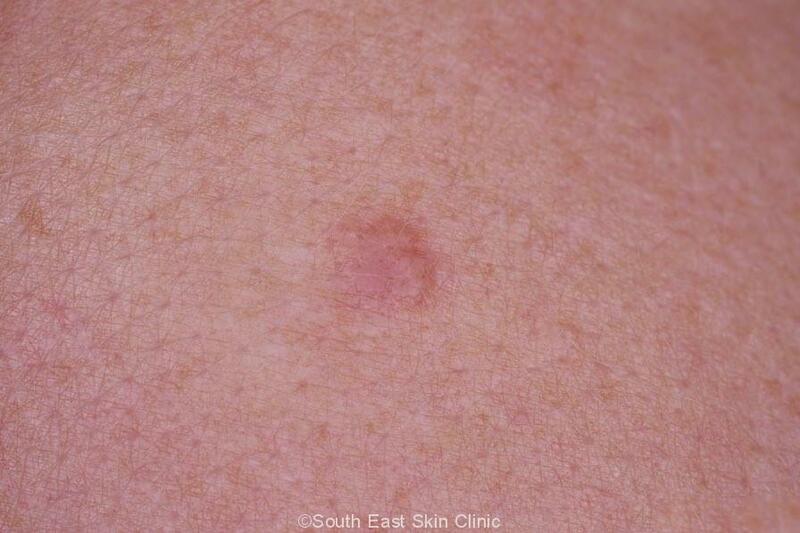 This type of “Lichenoid Reaction” is common in a Seborrhoeic Keratosis (Seb K) or solar lentigo. LPLK can be thought of as a ‘regressing’ Seb K or solar lentigo. So you first need to know what a Seb K or Solar Lentio looks like. In the inflammatory phase, LPLK is usually somewhat pink or red. In the ‘burnt-out’ phase, LPLK is typically grey or greyish-brown. The term “lichenoid reaction” is often used by the pathologist. The pathology will determine whether the LPLK has derived from a solar lentigo or seborrhoeic keratosis. 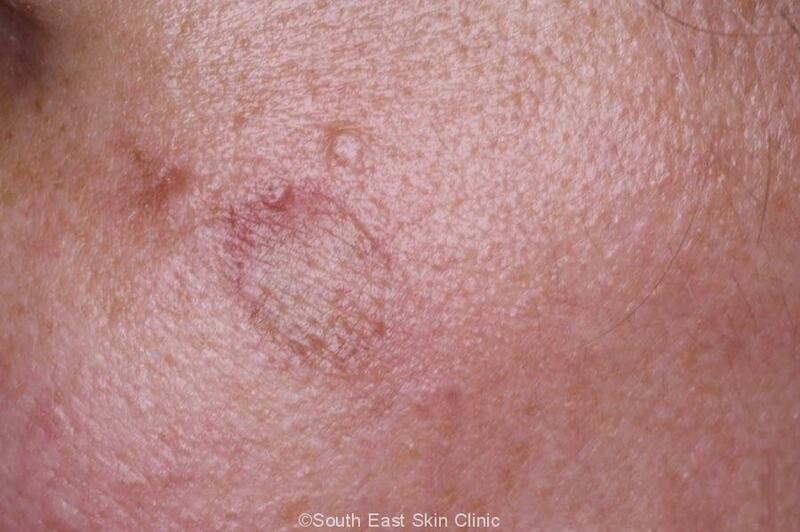 A Seborrhoeic keratosis or age spot has developed a lichenoid reaction. 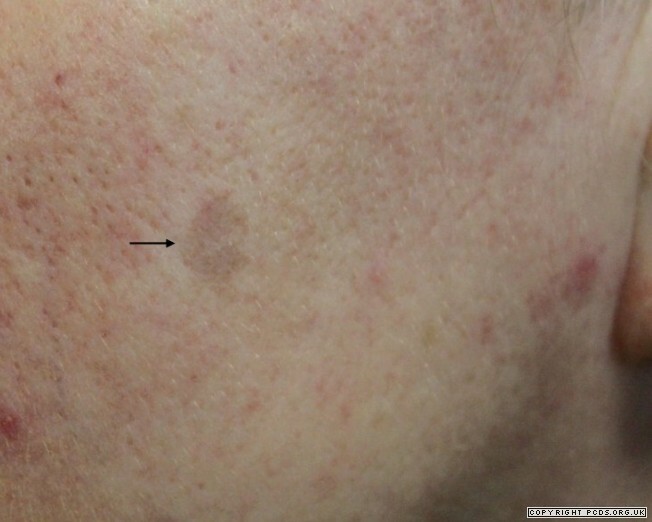 It’s usually possible to identify the lesion as ‘having been’ a Seb K or age spot, and to identify changes of LPLK on dermoscopy. Longstanding LPLK is a <1cm patch of pale grey colour skin. The diagnosis is normally confirmed with dermatoscopy. 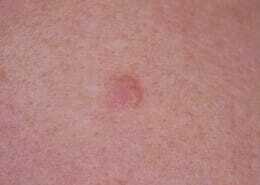 LPLK may look similar to skin cancers such as IEC and lentigo maligna. What is the treatment of LPLK? The natural course of LPLK is for it to eventually fade as it moves from the inflammatory to the burnt-out phase. 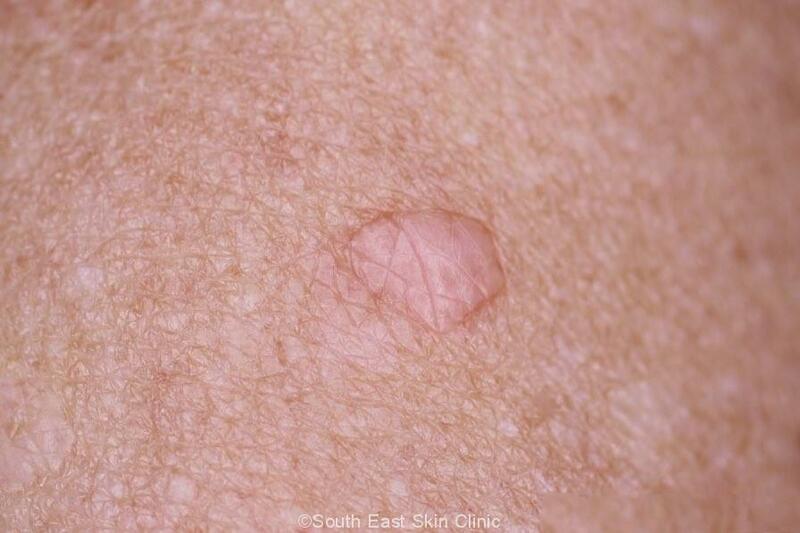 Very longstanding isolated lichenoid keratosis is often quite hard to see. In other words, the lesion usually treats itself! LPLK is like a veil that may obscure the harmless nature of the original lesion.